He was a good sportsman and got inked after Oscars bet. Tom Hardy has stayed true to his word and apparently gone and got a tattoo dedicated to his friend and co-star Leonardo Dicaprio, after losing a bet two years ago at the 2016 Academy Awards. Of course, it's no big deal for Tom, who has plenty of ink on his body already. 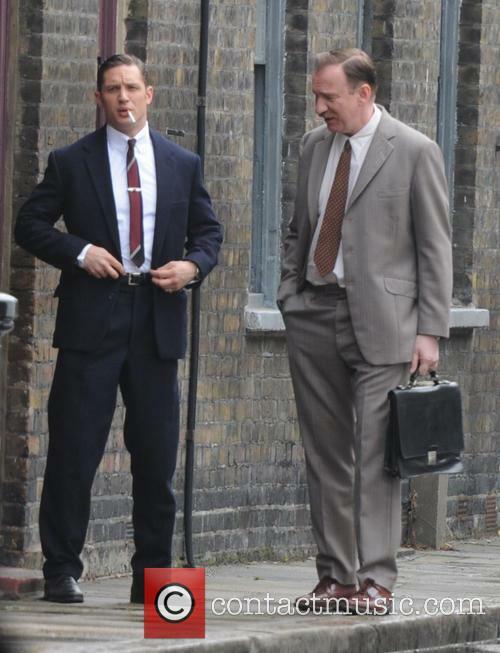 You can always trust Tom Hardy not to go back on an agreement. 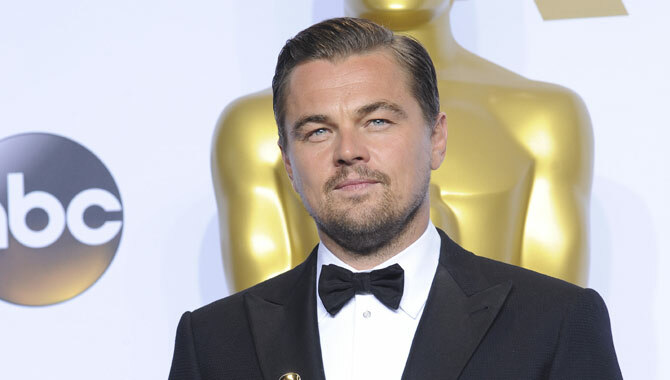 The 40-year-old actor has paid the price of making a bet with his 'The Revenant' co-star Leonardo DiCaprio by getting a tattoo on his right bicep reading 'Leo Knows All'. It seems it came after Leo bet that Tom would be nominated for an Oscar, and Tom bet that he wouldn't. 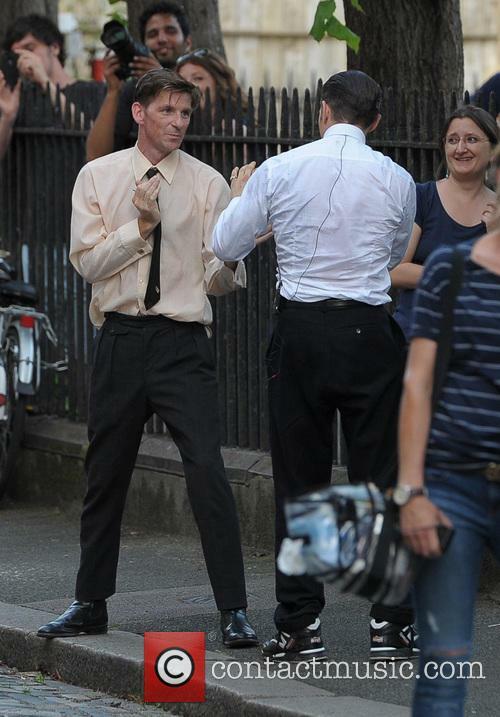 The actor seems happy to be getting back to his real life! Tom Hardy has taken to his Instagram account this week to tease the end of filming on his upcoming Sony movie 'Venom', in which he'll play the titular character, otherwise known as Marvel Comics' Eddie Brock. 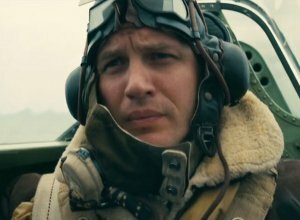 Not much has been revealed about the plot which fans will see go down when the film makes its way to the big screen, but the fact that Hardy is involved in bringing the villain to life has been enough to keep chatter and hype at a high. 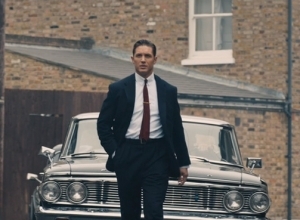 Tom Hardy’s fans have reacted with pleasant surprise after a long-lost ‘rap mixtape’ of music the actor made in the late 1990s re-surfaced online this week. The 18 tracks on the recording were made in demo form in 1999, but have never seen the light of day until now. A man named Edward Tracy – calling himself Eddie Too Tall – who wrote and produced the set posted it on Bandcamp earlier this week. Hardy – known and credited under his rap pseudonym ‘Tommy No.1’ – is listed as the writer and performer of the lyrics. The actor will take on the role of Venom in the upcoming Sony film. There have been some big rumours swirling around the release of Sony's upcoming Marvel movie 'Venom', with Tom Hardy taking the titular role and currently in intense training for the flick. 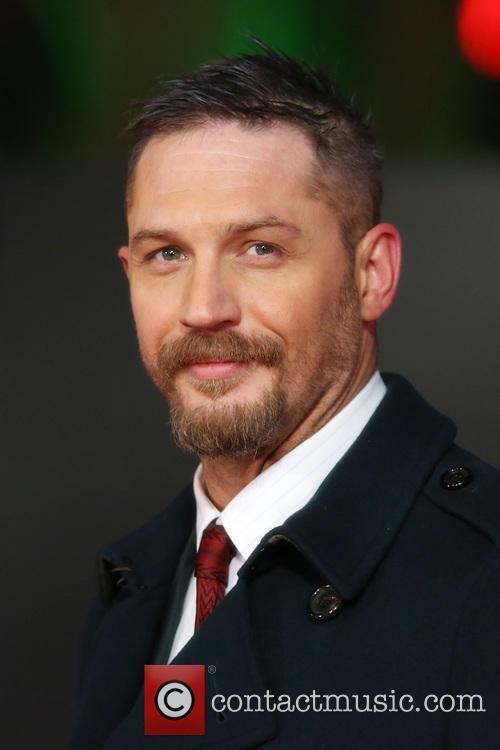 Working on boxing, kickboxing and MMA fighting for the movie, Hardy has been working alongside Mene and Nathan Jones, who have been helping him hone his skills in each of the disciplines. 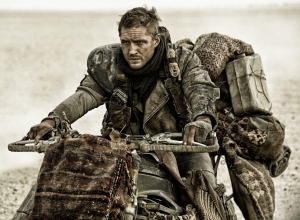 No official footage of Hardy has yet been released, but the actor is no stranger to teasing the role on his social media, posting a series of pictures from the set and behind-the-scenes to whet the appetites of fans. It's something like nothing he's ever done before, with the character he's playing, also known as Eddie Brock, being someone who bonds with an alien symbiote. 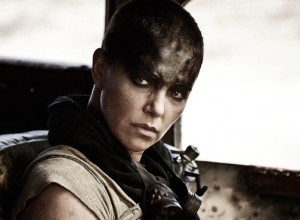 The film will come straight from Sony Pictures. Though Marvel Studios currently have the right to bring the 'Spider-Man' property to the Marvel Cinematic Universe, there has been what we imagine is a hugely complicated agreement with Sony Pictures to allow the latter company to bring a film based on the Spidey villain Venom to the big screen. 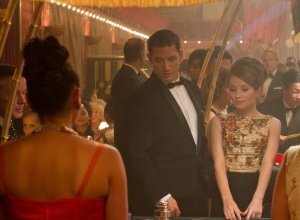 Now, with confirmation that Tom Hardy will be the actor stepping into that role and a release date set for October 5, 2018, rumours and information regarding the flick are now beginning to creep into the spotlight. We know for sure that Scott Rosenburg is writing the screenplay for the movie alongside Jeff Pinkner, and Marvel villain Carnage is looking set to take centre-stage as the primary antagonist. 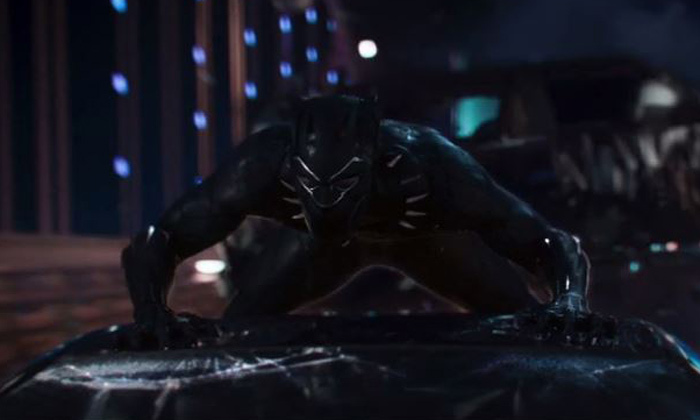 Aside from that and the previously-mentioned casting however, much is yet to be revealed; not surprising when the film's release is still over 12 months away. 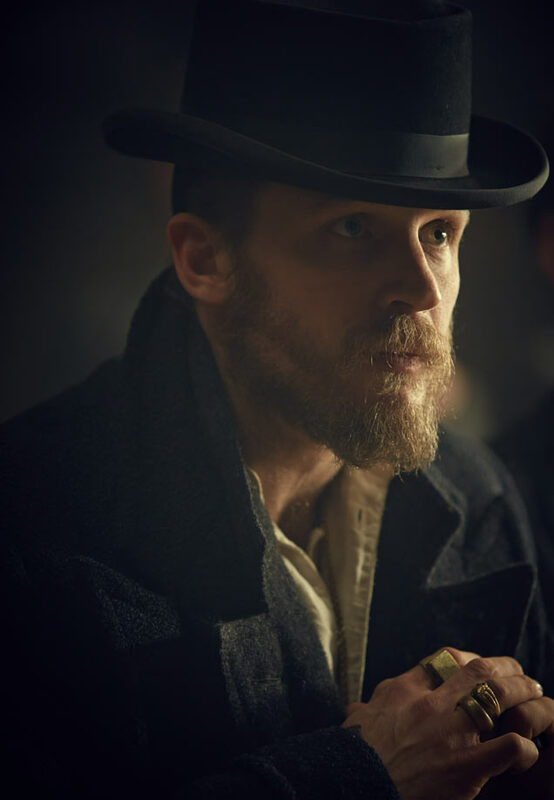 The long-awaited fourth season of 'Peaky Blinders' debuts later this year, with Tom Hardy now confirmed to reprise his role as Alfie Solomons. 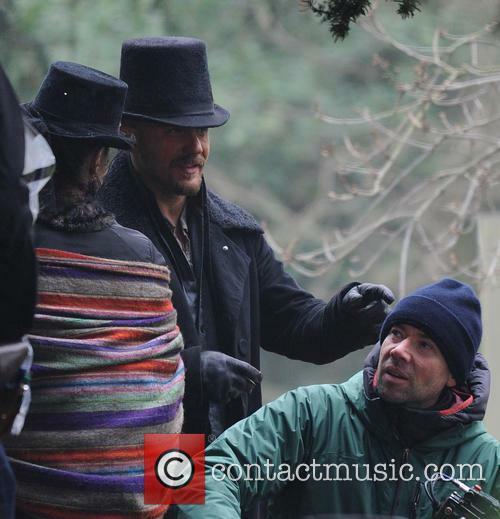 'Peaky Blinders' fans rejoice, as Tom Hardy has been spotted on the set of the BBC series in full costume as London gangster Alfie Solomons. 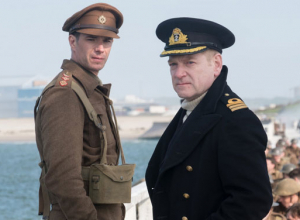 Though the actor is in high demand right now, it would appear he has found time to reprise his role in the fourth season of the critically-acclaimed show, as he shot scenes on location in Toxeth, Liverpool earlier this week. 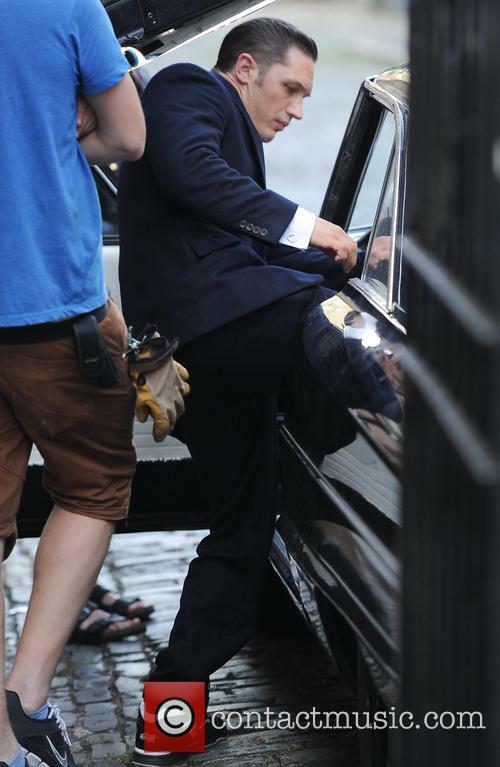 Wearing Solomons' traditional unbuttoned shirt and waistcoat, Hardy was also seen driving home after filming, sporting a heavy beard along with several large gold rings, confirming his involvement in the upcoming batch of 'Peaky Blinders' episodes. The actor is used to transforming his body for a character. 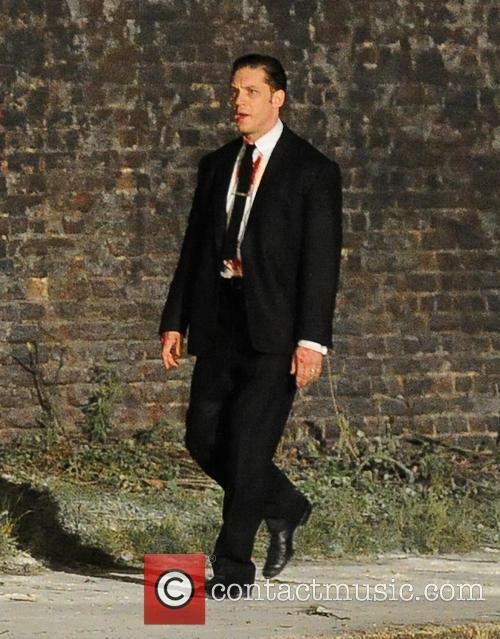 Tom Hardy says he has paid the price for transforming his body for film roles. The actor, who bulked up for Bronson back in 2009 and again to play Bane in The Dark Knight Rises in 2012, says he fears he’s damaged his body too much by gaining weight for roles. 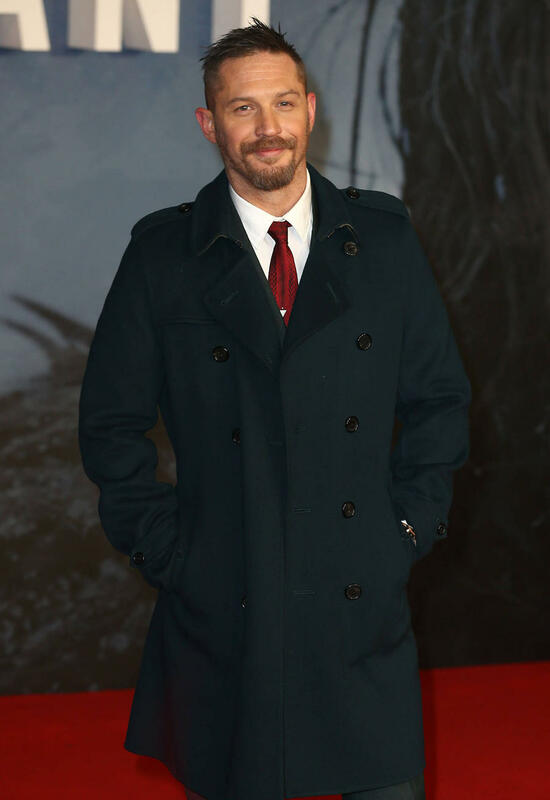 Tom Hardy appeared alongside his 'Taboo' castmates and creators at the series premiere this week. The screening for FX show 'Taboo' took place at the Directors Guild of America Theater yesterday (January 9th 2017); two days after the series premiered on BBC One with episode one on January 7th. 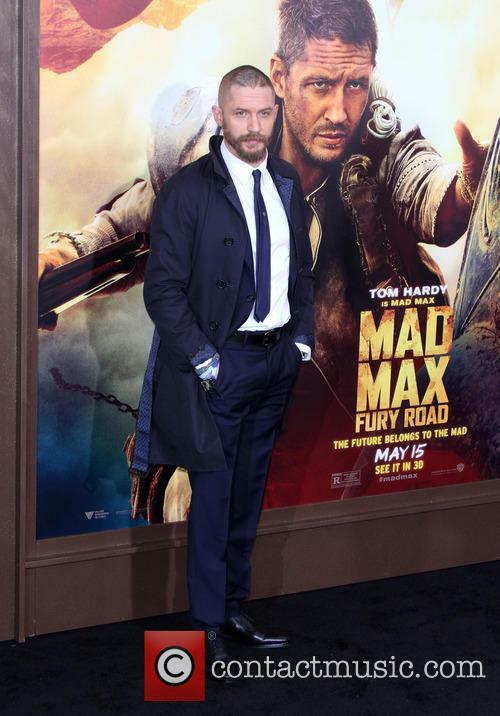 Tom Hardy appeared alongside his castmates and co-creators at the US premiere. 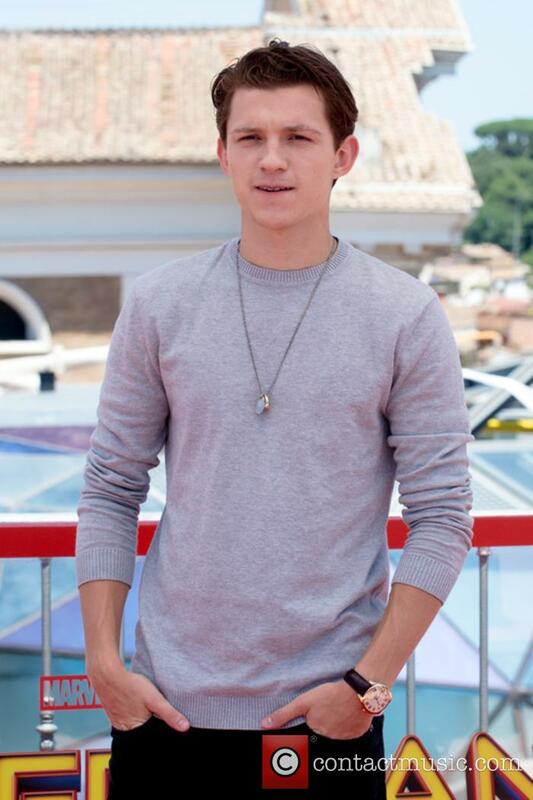 Tom confessed on the red carpet, as he stood in his fancy three-piece suit and a groomed beard, that he had hoped that more naked scenes got into the final cut and that he had to be persuaded to wear the loincloth. He also appeared to negate rumours that he was to make a cameo in 'Star Wars: Episode VIII'. 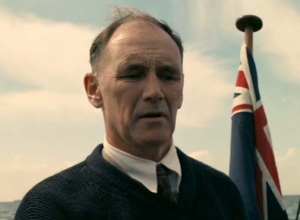 But neither are Tom Hardy Mark Rylance, James D'Arcy, Kenneth Branagh and Cillian Murphy. 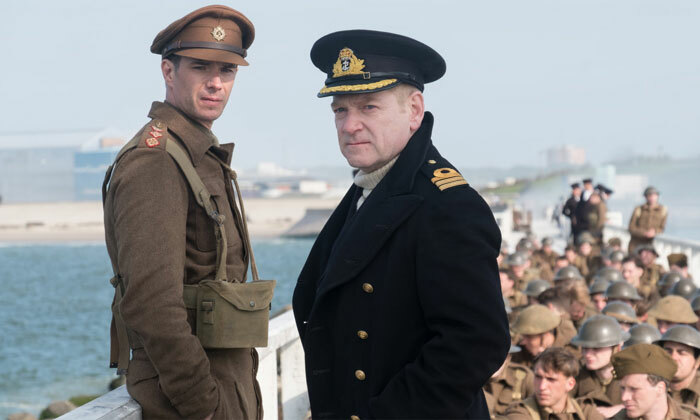 On Friday the first trailer for Christopher Nolan’s upcoming WWII epic Dunkirk dropped, showing us our first glimpses of the Dark Knight director’s first film since 2014’s Interstellar. 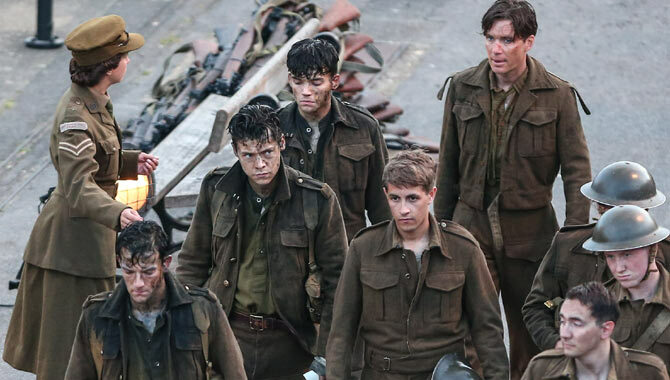 But for some, Dunkirk is about something else entirely, because the film features the acting debut of One Direction’s Harry Styles. As usual when anything vaguely One Direction-y happens, their army of fans were out in force on social media and on Friday they weren’t happy. 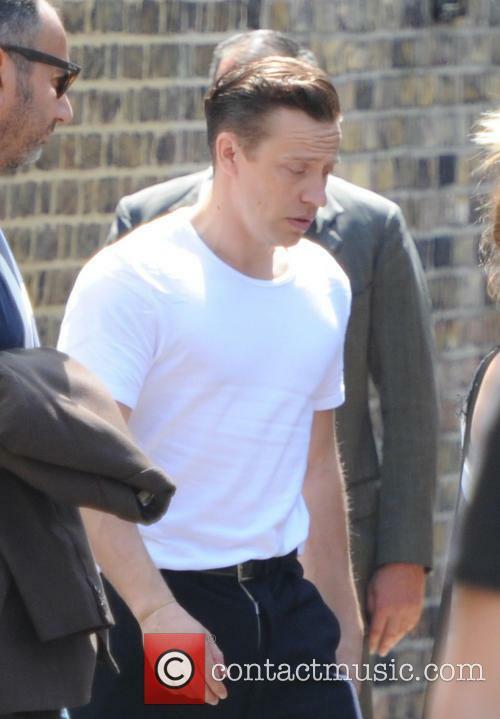 After being teased with photos of Harry and his new short hair filming scenes from the movie, the heartthrob was nowhere to be found in the just under a minute long trailer. 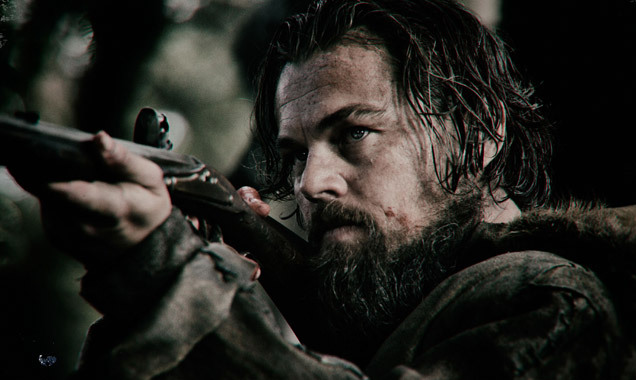 DiCaprio stars as frontiersman Hugh Glass in the Western directed by Alejandro G. Iñárritu. 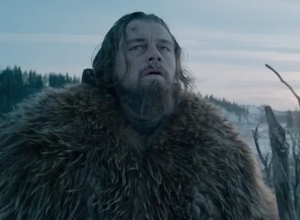 Leonardo Dicaprio has revealed he slept in animal carcasses and ate raw bison on the set of new movie The Revenant. 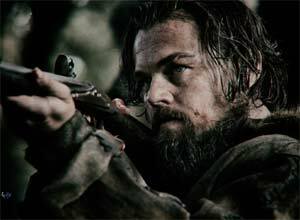 In the Western, directed by Alejandro G. Iñárritu, DiCaprio plays frontiersman Hugh Glass, who sets out on a revenge mission against his hunting team after they leave him for dead and murder his young son, following a bear mauling. Recent reports had suggested that Craig has reversed his position on playing 007, signing up for two more films. With the release of the highly-anticipated Spectre now imminent, Daniel Craig seems to have changed his tune about the prospects of continuing to be James Bond after recently landing himself in hot water after saying rather “slash his wrists” than play 007 again. That is to say, he now says he “doesn’t really care” about who will take over as the British spy when he eventually finishes. In the last fortnight, rumours have maintained that Craig has reversed his position and signed up for two more Bond films. However, when interviewed by The Sun, the 47 year old actor refused to be drawn on what decision he had made. 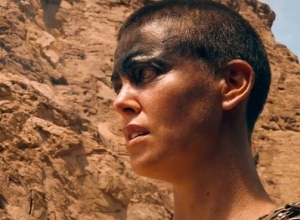 “I have the right to change my mind any time I want to, and sometimes I say things like I did two days after finishing shooting for eight months. I said what was on my mind. That’s the way I’ve always spoken,” he said matter-of-factly. They welcome their new arrival only weeks after they announced the pregnancy. 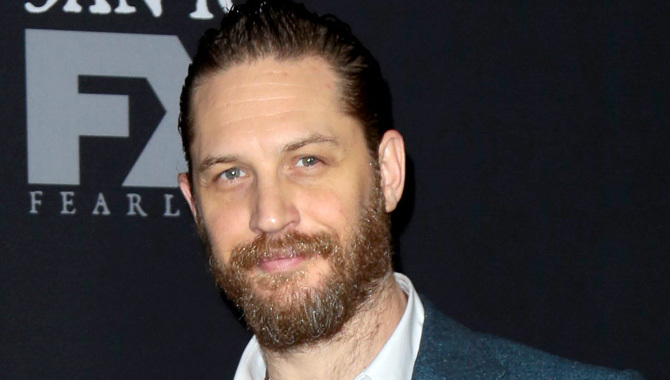 A big congratulations to Tom Hardy and his wife Charlotte Riley, who have just welcomed their first child as a couple. The pair have only been married for just over a year and we've only known about the pregnancy for a few weeks, so it's a happy surprise for fans. 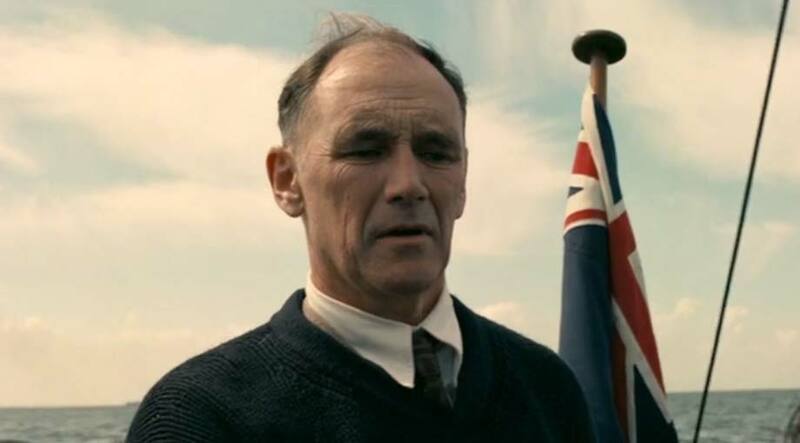 While the birth marks the British actors' first time becoming parents together, it sees Hardy become a father for the second time around, after his 7-year-old son Louis with whom he had with former girlfriend Rachel Speed.